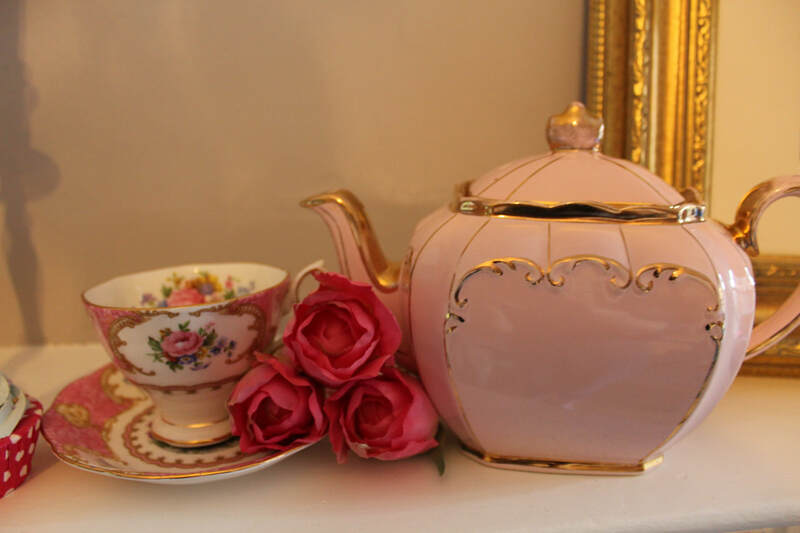 Teapots tearoom has joined Teacups tearoom in Saracens head yard and becoming one large tearoom (hence the name). 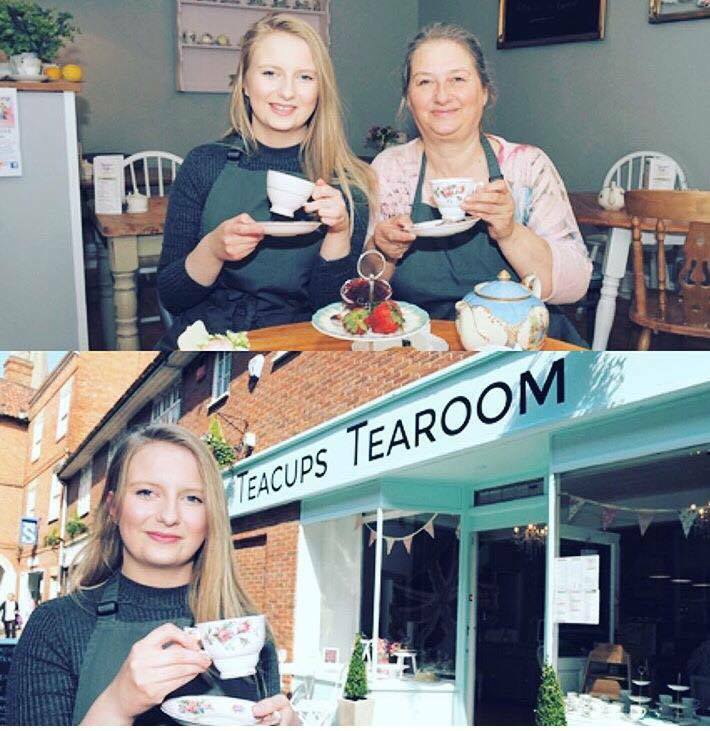 Teapots tearoom has been successful and outgrown the premises in the Victorian arcade and has joined teacups in saracens head yard just round the corner! 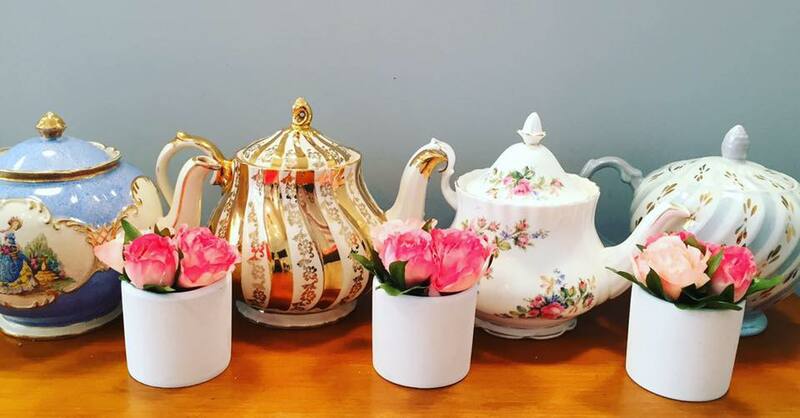 The new premises includes 4 different tea rooms- including function room, disabled access, disabled toilet, child's play area, waitress service, Pram park and much more! The menu is varied - from snacks, cooked meals to afternoon teas. We look forward to seeing you all !